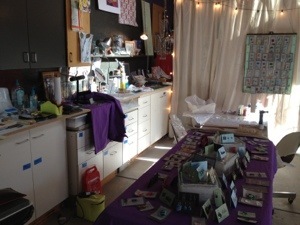 A glimpse of my studio today . Messy but fun. Sun is out and I’m listening to my pandora. It’s a good art day! Next PostNext Australia’s Sydney Opera House close up and cool!